Looking for an iPhone App Development Company? iPhone App Development market is booming & you can rule it with the right app. 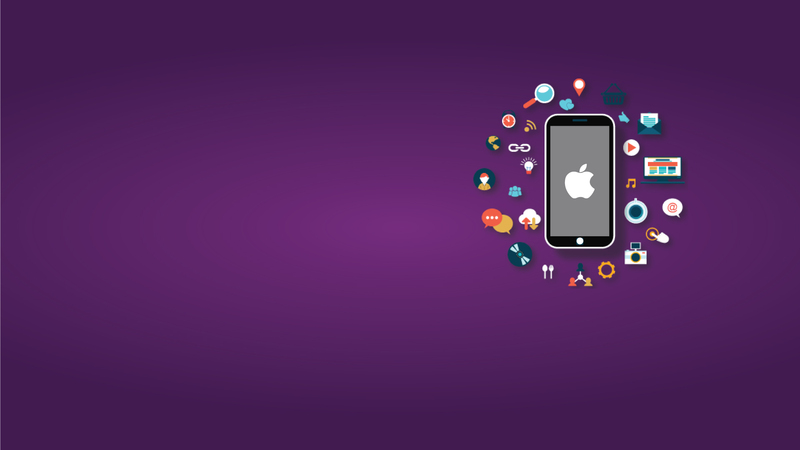 It is all about developing the significant iPhone app for the targeted audience. Grow Combine accumulates the techies who know all the nuts & bolts of iPhone app development. Our progression in developing iOS-based apps has always stood the test of time owing to our consistent respect to design and adherence to wide programmatic conventions. 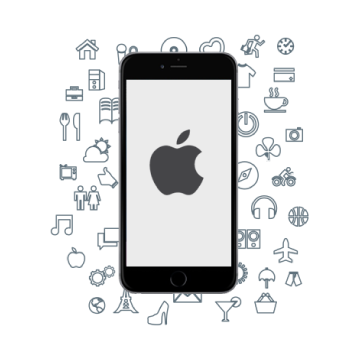 As an iPhone app development company, we have matured into a strong development unit, which builds the finest apps in the App Store. We guarantee that our domain-specific solutions and integrated apps are seamless, superlative and stylish in the best sense of the word. Our team of iPhone app developers is known for their top-notch skills, immaculate creativity, strong initiative and relevant expertise that results in great iPhone apps that are customized for a huge audience base.